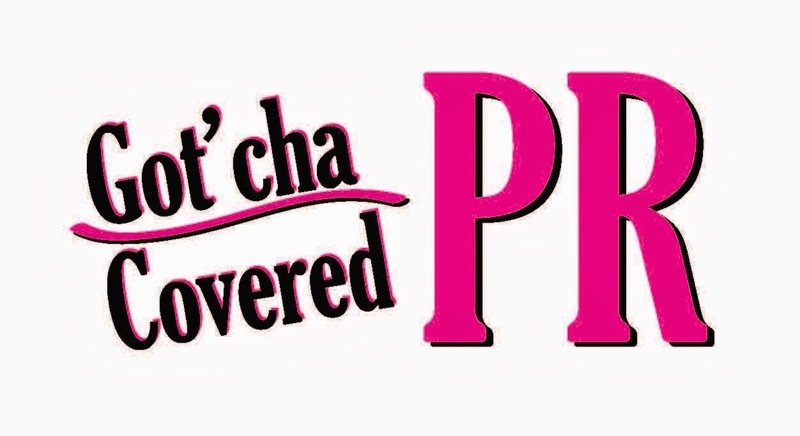 It was my pleasure to host your latest title. 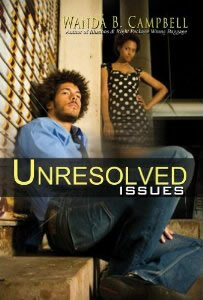 I am currently reading Unresolved Issues and its getting harder to put it down. It is very entertaining. I haven't quite figured Derrick out so he still has me puzzled. I have always enjoyed your writing and this book is no different.